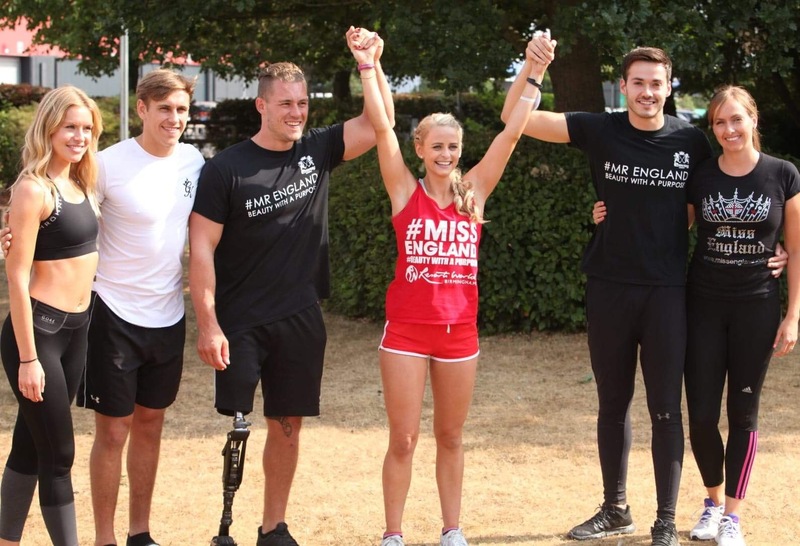 The 2018 Miss England Sportsround was held at Resorts World Birmingham close to the NEC site in Birmingham . 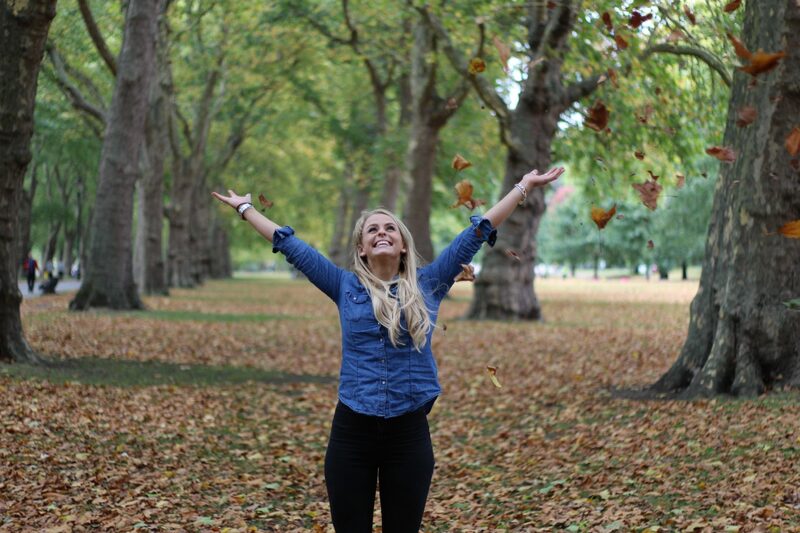 Katy Van Hemelryk – Miss Cheltenham won the fittness contest and the all important place in the Miss England top 20 . At the end of the contest the reigning Miss World “Manushi Chillar” surprised the Miss England and did a charity presentation to fund the Mid Derbyshire Riding school for the disabled with funds raised by the Miss England contestants . 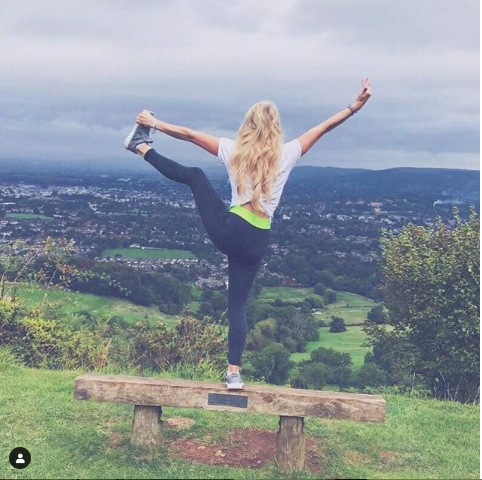 Katy is the reigning Miss Cheltenham and won the Miss England Sportswoman award at Resorts World Birmingham in July 2018. This fast tracked Katy to the top 20 in the Grand final of Miss England and she will now be posting on this page to keep you motivated ! “How much time do you spend rushing around? Whether it’s before work, before a night out….Even just to finish work on time. It’s something I know I do alot and a resolution of mine this year is to slow down and stop a little more. “Who else is dreaming of summer? 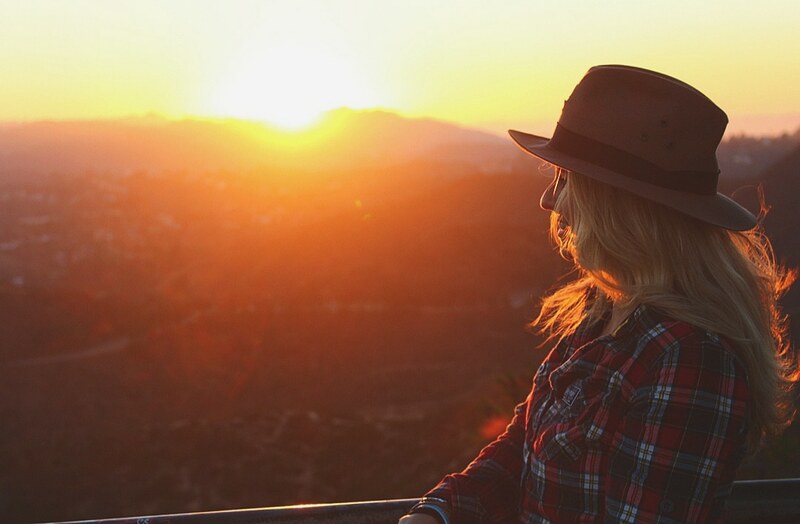 Get outside in the fresh air as much as possible. Light candles when you’re at home..
Cook hearty warming foods full of nutrients such as curries, chilli’s and veggie shepherd’s pies. Grab the bubble bath and have a long hot bath. If you’re feeling a little stressed this week, yoga can be a great way to de-stress, improve circulation and flexibility. If you don’t have time to make it to a class, why not try an at home YouTube video (there’s heaps out there) or an app for meditation. It’s a small thing but it can make a really big difference to how you feel. 1. Plot out your route in GB mapometer. It’s a great tool that shows a map and allows you to drag a pin wherever you want and workout the miles. 2. 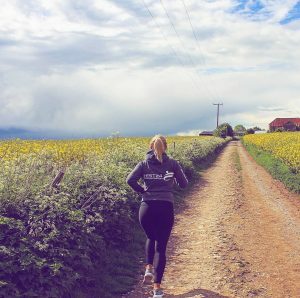 Use a pace app like Run Keeper to help you stay on track with your speed and ensure your running at the right pace. 3. Warm up and cool down and no I don’t mean a quick Hamstring stretch and off ya go. Spend a good 10/15 mins either side of your run getting your body mobile and you’ll prevent injury and improve your performance. 4. Don’t worry about people seeing you. Initially I didn’t want to run incase someone saw me walking and I’d feel embarrassed. Firstly, no one cares. I mean no one. Secondly it spurs you to run faster past people. 5. Consider trying a couch to 5k programme or app to give you some guidance. If you’re really unfit try splitting up your run and walk e.g. 30s run 4min walk (or whatever timings work for you) each week, make the run longer and the rest shorter. 6. Find your breathing rhythm. It sounds weird but remember to breathe and find a rhythm that works for you I don’t know how to explain it but you’ll know what I mean when you start. If you’re in need of a quick and easy, healthy breakfast, I’ve got the perfect recipe for you! 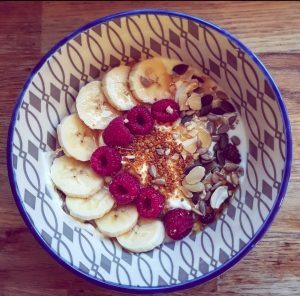 Try adding half a pot of greek yoghurt (or alpro if you don’t eat dairy) with some mixed nuts, fresh fruit and my favourite addition…bee pollen. Bee pollen is packed full of vitamins, minerals, amino acids and anti-oxidants. You can purchase it at most health food shops. What motivates me to exercise when I don’t feel like it? Especially in this colder weather…? The feeling of endorphins once I’ve finished. The satisfaction of knowing I worked hard, overcame an obstacle and did something I wasn’t sure I could do. Exercise can be an incredible way to train your brain into doing things you never thought possible. You can then apply that to anything life throws at you. What event or problem have you overcome in life that reminds you you can achieve anything? It’s getting to that time of year when we start thinking about our health and deciding to make a positive change. With that in mind, I wanted to share my top tips on how to do this. Create a plan of action and write it down. Come up with some healthy recipes you’re going to follow, decided how many times a week you’re going to exercise and what kind of thing you’re going to do. A goal without a plan is just a wish. Find your support system. It’s tough to go it alone, most people need someone going through it with them or a coach to hold them accountable. Maybe it’s your family who will get behind you and cheer you on. Either way, it’ll be much easier knowing you’ve got help to call upon when it gets tough. Be patient. There is no magic pill or quick fix if you’re looking for LASTING weight-loss, health and fitness. These things take time. It’s the small consistent changes you make that will have the biggest impact. Find the fun. If you don’t enjoy spending an hour on the treadmill…don’t do it! There are so many different forms of exercise out there, from group classes to outdoor activities. Find what you enjoy and do that. Batch make healthy meals for the week. Make your weeknights a little easier by batch making a healthy curry, chilli or shepherds pie using lean cuts of meat or beans & lentils. Try swapping white potatoes for sweet potatoes on your shepherds pie too! Pack your gym bag and set out your clothes the night before. It’s easy to jump out of bed when the sun is already shining but not so easy when it’s still dark. Packing your clothes the night before gives you 5 more minutes in bed before getting up and exercising. Move. Burn calories through everyday movements such as increasing your steps for the day as well as working out. The more you move the more calories you burn. Take the stairs not the lift, get off one stop early on the bus etc. Work hard. Nothing worth having comes easy and it’ll happen a lot quicker if you work hard. Push yourself during workouts, you know your own limits and whether you could be working harder. Challenge yourself. That’s when you’ll grow as a person and see changes to your body. 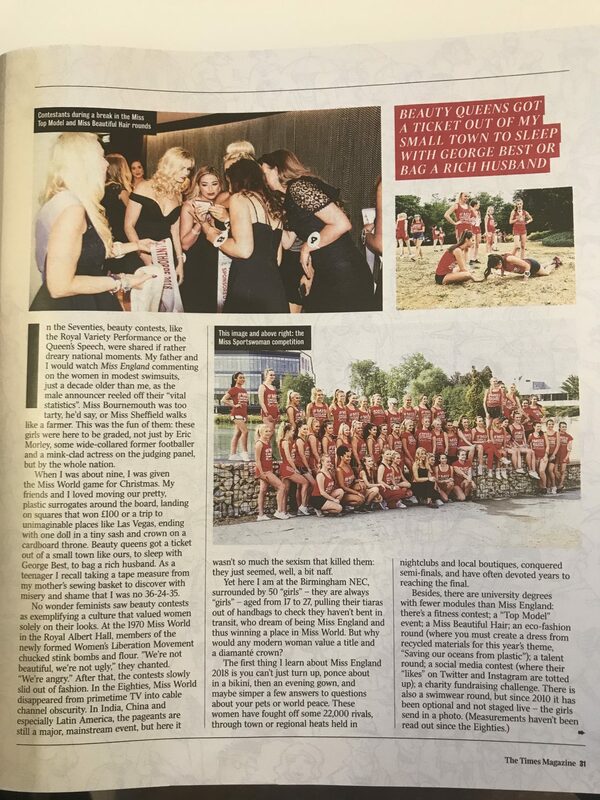 The feature was a 5 page feature with Front cover of the Times magazine – Katy the winner of the Sportsround can be seen on the left of the group picture after winning the contest !